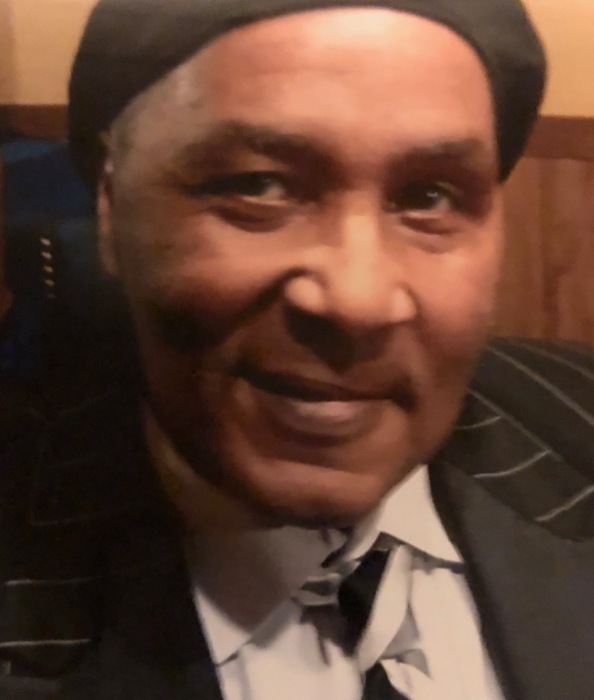 Marc Leigh Merriwether, 66, of Washington Township, passed away peacefully on November 15, 2018. He was born on August 7, 1952. Marc was a resident of West Haven Nursing Home in Washington Township, for the past 4 years. He loved watching old movies and listening to oldies music and had a few smooth moves of his own on the dance floor, back in the day. He also loved fishing. Mr. Merriwether was veteran of the United States Air Force and served during the Vietnam War. He was employed at the Highland Drive Veterans Administration Hospital. Survivors include a daughter, Marie Jones (Connie) of Hopewell, affectionately called (Baby Girl) by her Dad. Also, four grandchildren; Crystal, Jasmine, Christian Jones of Ambridge and Christopher Jones of Hopewell; five great grandchildren, Darold Cain Jr., Jason Griffie Jr., DaeVon Cain, Jeffery Anderson Jr. and Jayde Anderson, all of Ambridge; siblings; Sheila Witcher of Oakwood, OH, Morse (Regina) Merriwether Jr. of Stone Mountain, GA and Sherwin Arnay (Hank) Wilson of New Kensington; extended siblings, Anthony Merriwether of Atlanta GA, Tammy Johnson of New Kensington, David Merriwether (Patricia) of New Kensington, Michael Merriwether (Renee) of Atlanta, GA and Erica Merriwether of Atlanta, GA; and a host of nieces, nephews and cousins. 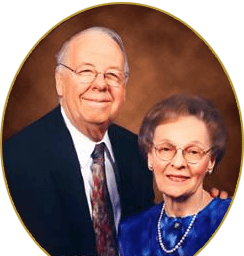 He was preceded by his mother, Opal Manley Merriwether, his father Morse Merriwether, and a brother, William “Billy” Merriwether. Viewing will be Monday from 3-7 PM in ROSS G. WALKER FUNERAL HOME LTD., 217 Freeport Road, New Kensington. A service will be held Tuesday at 12 Noon in Mt. Calvary Missionary Baptist Church, 1150 Asa W. Roberts Way, New Kensington. Burial will follow in Greenwood Memorial Park, Lower Burrell.